Recognition Robotics S.r.l. 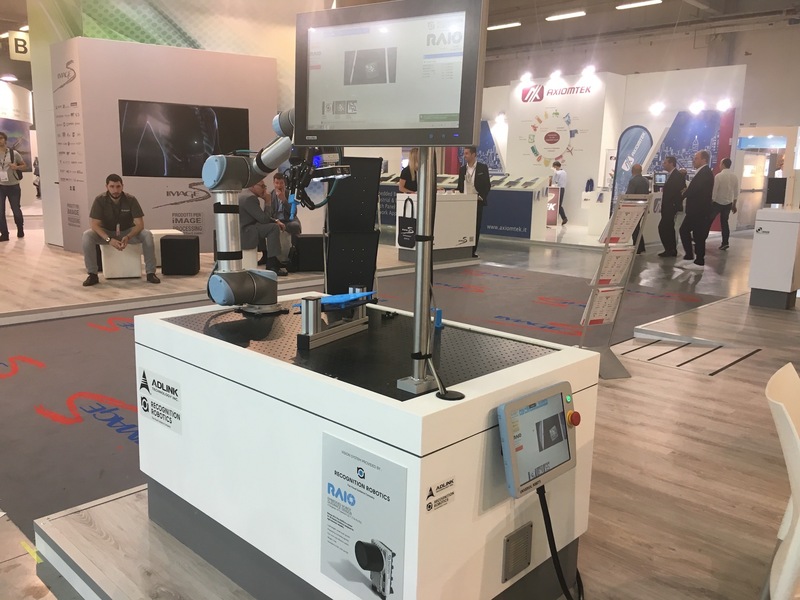 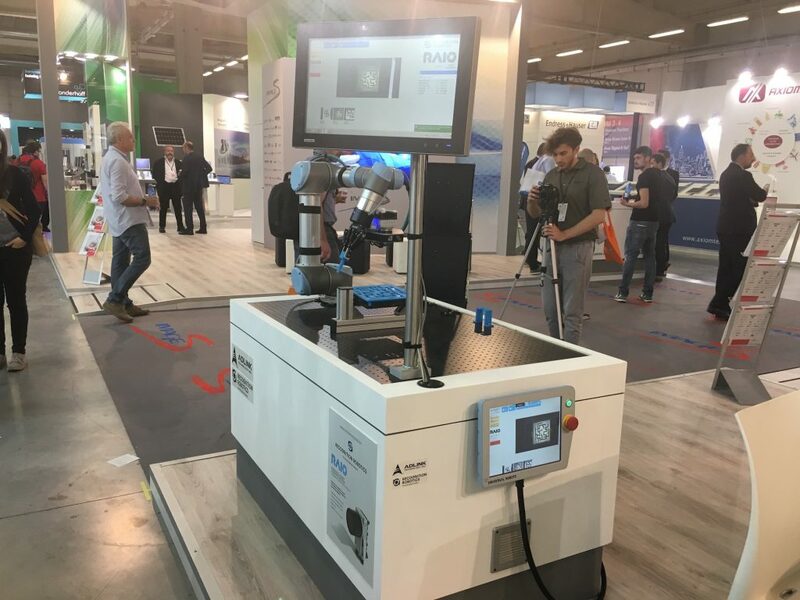 has been showcasing latest innovation with RAIO product line running on Universal Robot at SPS IPC Drives 2017 in collaboration with iMAGES srl. 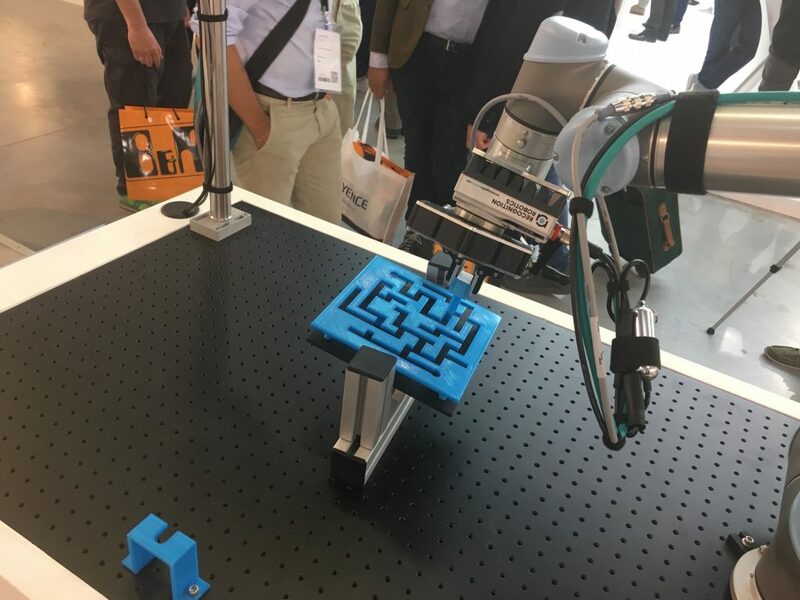 RAIO is capable of displaying native User Interface on the Universal Robot teach pendant giving access to the entire software programming experience .